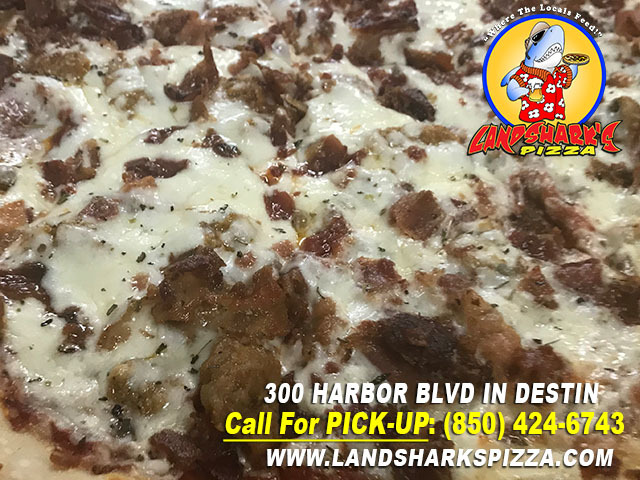 / Best Pizza In Destin Florida / Landshark’s Thirsty Thursday MLB BASEBALL, PGA Golf & LOTS More! Gonna be a GREAT day in Destin at Landshark’s with lots of Golf (The OPEN) and Major League Baseball! Previous Post: « WINGSDAY Puts you OVER the HUMP! 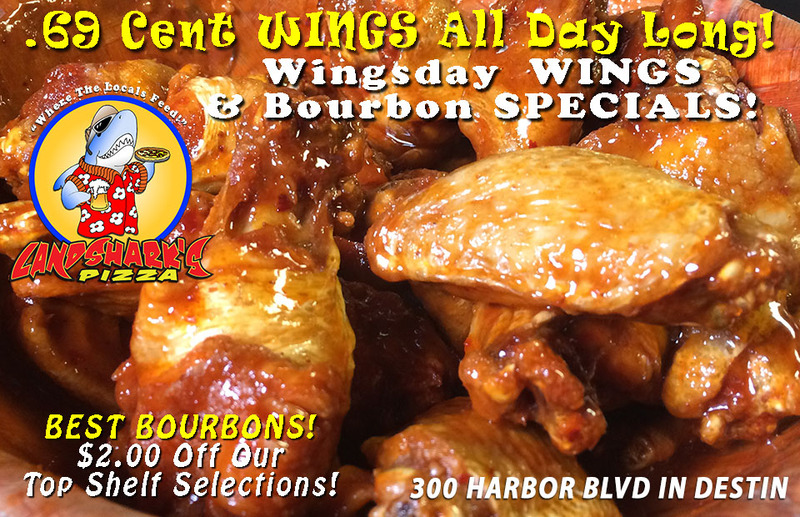 CHOW-DOWN at Landshark’s only 69¢ each ALL DAY LONG & $2 OFF ALL BOURBONS with Sports on an ARMY of Screens!